Feathertail. My प्रिय cat in Warriors. :3 She's awesome. And if आप don't think so, आप are EVIL! D:<. 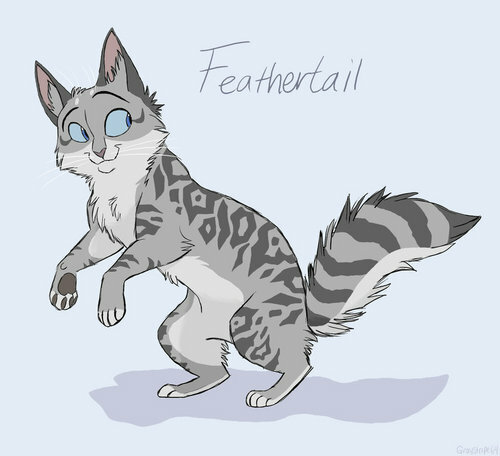 HD Wallpaper and background images in the Warriors (Novel Series) club tagged: warriors feathertail.